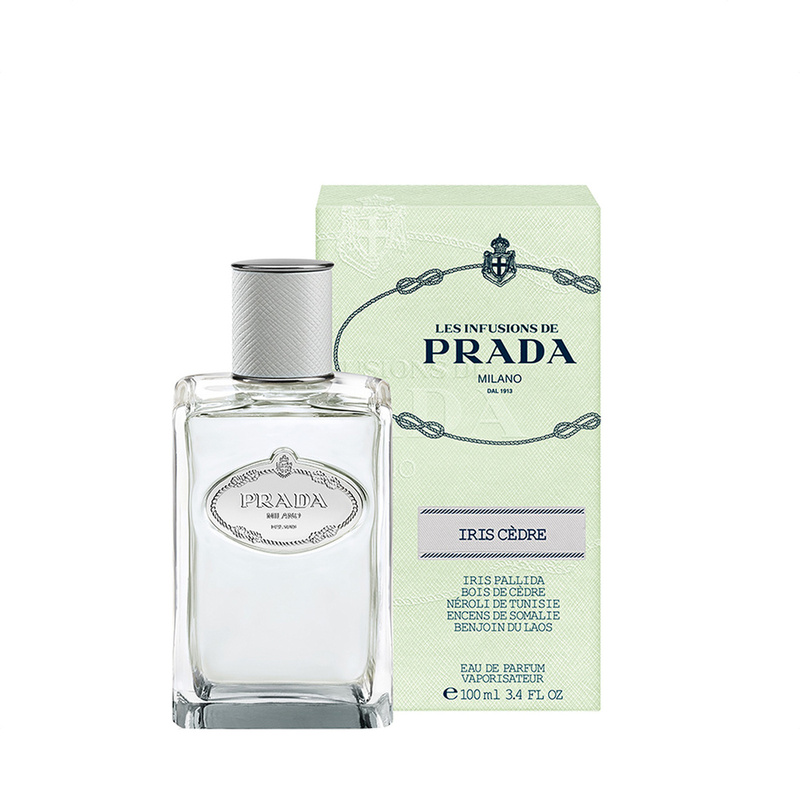 Receive two vials and miniature with purchase of any Prada 50ml fragrance. Cardmember Exclusive: Receive an additional 1 pc gift set. Valid from 12-21 April 2019, While stocks last. An idiosyncratic and unexpected interpretation of Iris, Iris Cèdre walks a tonal tightrope between the evocative notes of Iris and Neroli, Cedarwood, Vetiver, Incense and Benzoin.